Megan graduated from Kansas State University with a degree in Hospitality Management with a focus in Event Management, so she knows all of the ins and outs of events. 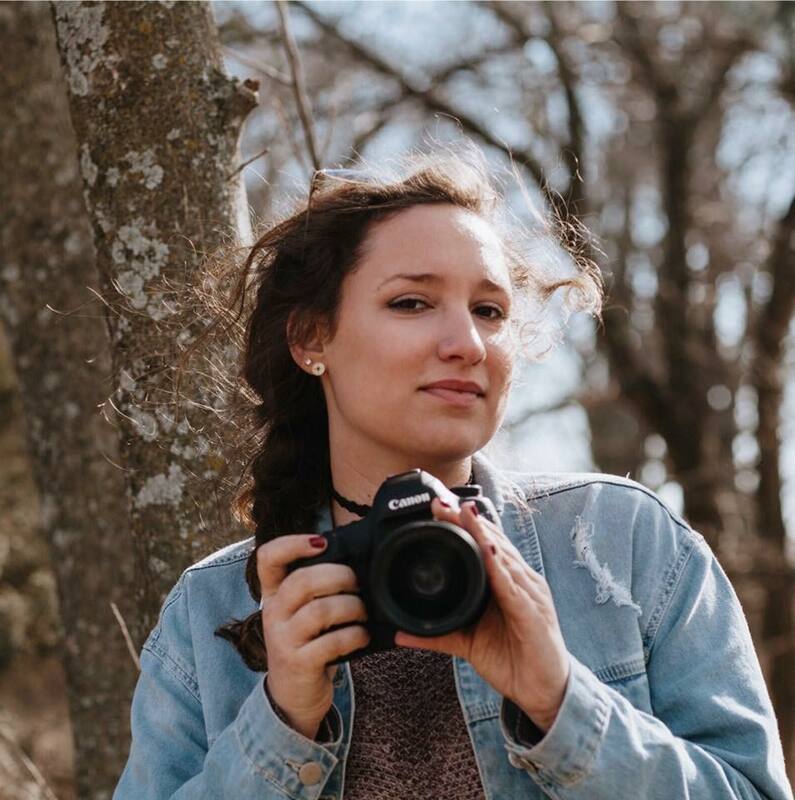 Having grown up around cameras her whole life, she's always had an interest in videography and began applying that passion for the first time in college for her sorority. Her knowledge and experience in the hospitality business will make her a huge asset on your special day! She knows what it takes to pull off a successful event and exactly which moments to capture. Ali graduated from Columbia College Chicago with a degree in Cinema Arts & Science and a concentration in film directing. After two years in LA working at a talent agency in Beverly Hills, she decided to return to the Midwest. Now she works as the post producer at RW2 Productions and currently resides in the heart of the Crossroads Arts District. Born a storyteller, she's dedicated her career to the arts and looks forward to helping her future clients tell their stories in a visually impactful way.